This time of year, as the school supply lists are shared frantically over social media, the $1 bins are brimming with glue sticks and useless shaped erasers, I cant help but feel the excitement in the air. Like Christmas. Seriously. It’s nostalgic and filled with possibilities! Everyone involved is excited. Moms, kids, teachers, the CEOs of Staples, Target, Walmart, Office Max, Hobby Lobby, and all retailers of kid’s apparel. Okay, maybe not the teachers so much. Back to the grind. But, I bet even they get a thrill from the possibilities that come with a new set of eager minds, the 22 boxes of tissues, gallons of hand sanitizer, and 88 boxes of crayons that await them on the first day. Yes. I said 88. At least. Four boxes of 24 crayons for each child in the class, apparently. I gathered this from what I read while snooping a friends FB post of her child’s school supply list, complete with all the details on coupons, best places to buy, and how much $cha-ching$ she saved. She was promptly corrected on her feel good moment by a less scavengerous mom, who deemed her hunt in poor taste, since the school actually sales the supplies in box sets as a fundraiser. By the end of the long and pointed comment list that followed, I deduced that by going out on her own and selecting her child’s supplies, she basically had stolen money from the school. I really wanted to comment with a thumbs-up in adoration for her rebellious nature and urge her to take it further and to pick her own curriculum too, and use the gallon of hand sanitizer for homeschool chemistry this year, but I refrained. It’s not just the school supplies that get everyone feeling giddy. The first day of school was like a well orchestrated holiday in my childhood. The preparation and buildup started weeks before the big day. Checking the list posted on the school office door in July, with one eye open in trepidation, and hoping my new teacher was a Mary Poppins and not a Winnifred Sanderson! Running home to the phone (still attached to the wall) to promptly call all my friends to see what teacher they got. School clothes shopping and seeing just how many outfits I could get in my allotted budget. Shaking my head as my brother used all his clothes money on the must-have-to-be-cool pair of ridonkulously priced shoes. Every stinking year. With boys, it was all about the shoes. I wonder if it still is? Getting the green tipped, chlorine fried, dried out, split ends of my blonde hair trimmed off by my mom in the bathroom, over the trashcan. Sometimes I turned in more than one circle and it came out shorter than intended. Straight lines are hard to achieve. Thank goodness curly hair is forgiving. Plastic art boxes and fruit flavored pens. Meet the teacher day. Where we behaved angelically, scrutinized our new classrooms, and were relieved to see an old friend or two, and bolted as fast as we could to soak up the last minutes of summer vacation. Laying out the perfect outfit for the first day…..up to two weeks in advance. Getting maybe 5mins of sleep the night before. On the morning of the 1st day, being dressed and pushing a mostly uneaten breakfast aside all before the alarm clock went off. Vibrating with excitement. Let the festivities begin!! By about 1pm, when all the new supplies were organized into cubbies and inevitably my new shoes had been scuffed by some bumbling boy, reality would set in. Duped again! And by Friday of the first week the thrill of the phantom holiday season was dead. It was like we had busted open a piñata and all that came out were pencil shavings and spelling words. 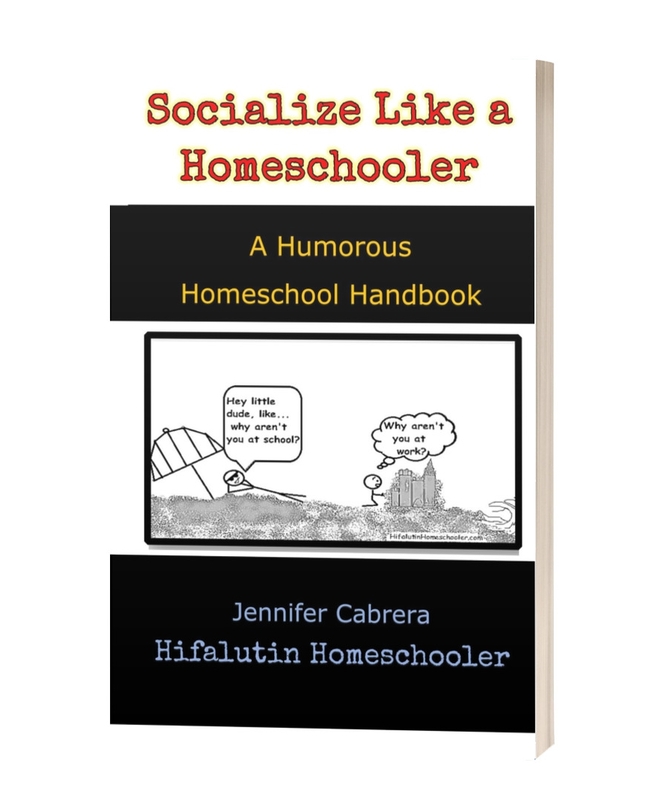 Do homeschooled kids feel the same spirit of the season? My three certainly get no kicks from picking out an outfit no matter what the occasion. I do hope that changes at some point before their first date and they just walk out in athletic shorts, their favorite faded NASA T-shirt, mismatched socks or flip flops. School supplies are such normal household appliances that my boys get more excited about picking out new cereal bowls or water hoses than binders and erasers. And Spoiler Alert!….same teacher and classmates, different year. Today I rearranged the classroom furniture for a fresh feel. Which is a big task if you’ve ever seen our workshop of genius. Book cases are beastly to move. There are new posters to hang on the walls and finding the new location of the pencil sharpener should be fun for them all. I can’t find my stapler? So I get to buy a new one! I’m still the one who gets all tingly about new school supplies. It’s time for a new grade level of curriculum, but really just a continuation of a lifetime of learning. No tricky fanfare needed to lure them back into the classroom. Still, I will do the first day picture fun. We always take a first day field trip just cause we can. But we’re going as us. Faded NASA shirts and all. Some years I fill each a gift bag of fun snacks and interest related gadgets and put it on their desk and coo and awe over how big they are getting and then we just get to it and complete the days lessons. They won’t have to feel let down at the end of the week, because we aren’t preparing for a big imaginary holiday. We’re just pausing to mark our place and then continuing the journey. But I do hope one or all of my students feel blessed they got the good teacher again this year. And maybe brings me an apple. Or chocolate. What a great article!! I totally feel ya; you were reading my mind. I love the way you expressed my exact feelings. This may possibly be my last year of homeschooling 🙁 I’ve been doing it for 11 years and my youngest may choose to go to public school for high school. We always give them the option at that point, and each child chooses a different path. Anyway, so I’m particularly nostalgic this year about every part of my possible last year and the back-to-school vibe is part of that. Thanks for letting me know that someone else feels the same about this time of year. Have a great first day, I will trying to make ours memorable as well. Reading all the back to school shopping Facebook posts exhausts me and I can’t imagine how much pain that would cause my wallet. 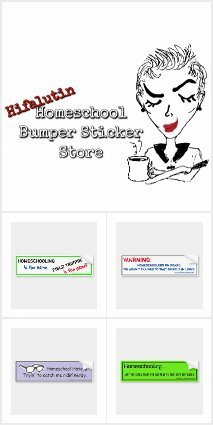 The back to school shopping bills that I see online per child would probably fund my whole homeschool year, curriculum included! Glad we can buy new shoes because they wear out or we outgrow them, and not because everyone else’s shoes are new in September.